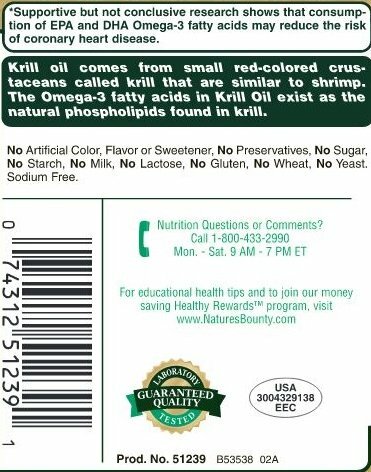 Krill Oil comes from small red-colored crustaceans called krill that are similar to shrimp. 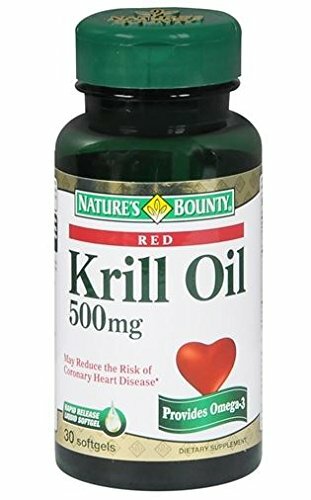 The Omega-3 fatty acids in Krill Oil exist as the natural phospholipids found in krill. 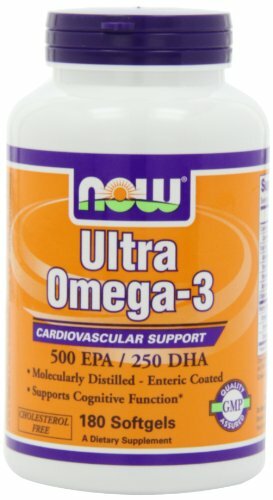 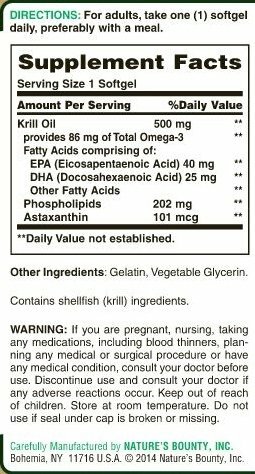 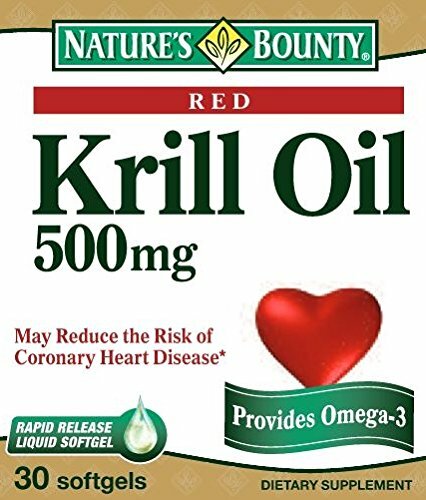 One serving of Krill Oil provides 77.5 mg of EPA and DHA omega-3 fatty acids.